2015-2016 B.C. Student Council Report! - B.C. Election Day on Nov. 3... Let's vote! 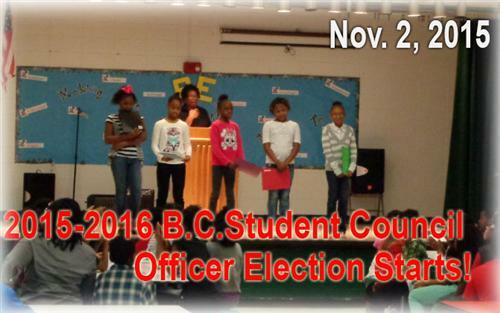 Student Council - 2015-2016 : The members enjoyed the breakfast at Broadway Baptist church on Oct. 20. The members reassure that teamwork, possibility, and responsibility make the leadership. The Way to Go, B.C. 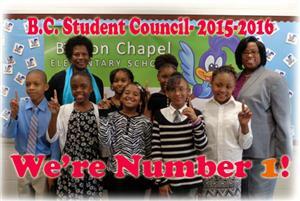 Student Council! !